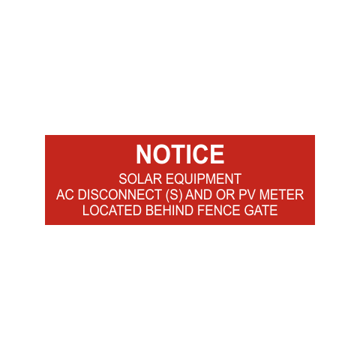 Newline Trophy is the leading source for top quality laser engraved disconnect solar tags. 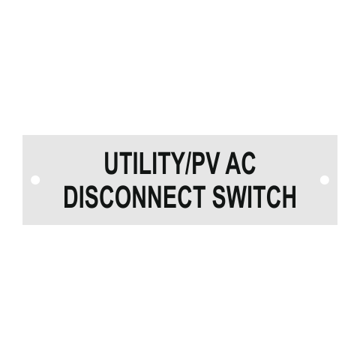 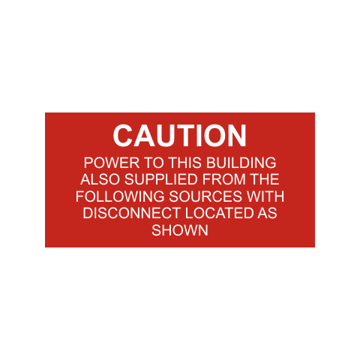 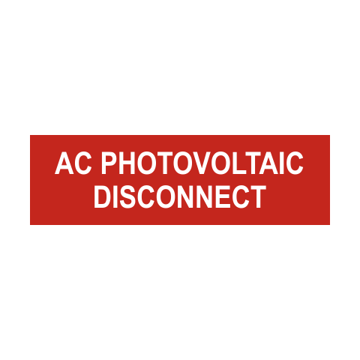 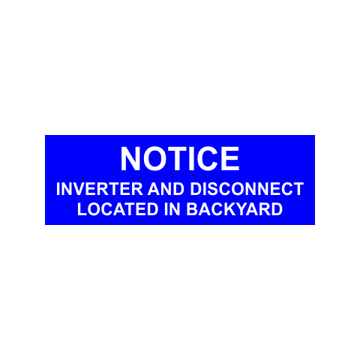 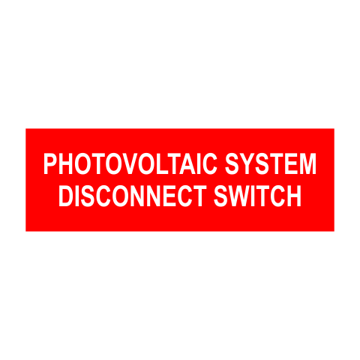 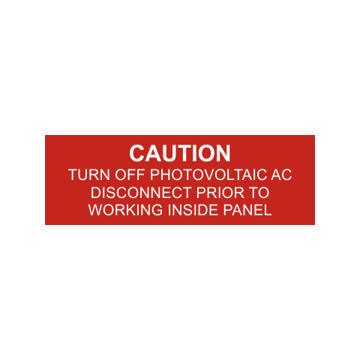 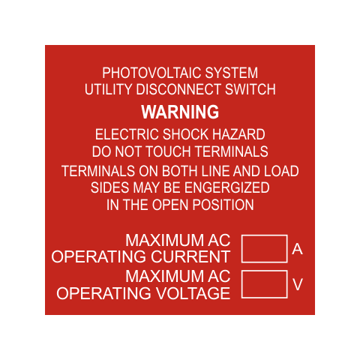 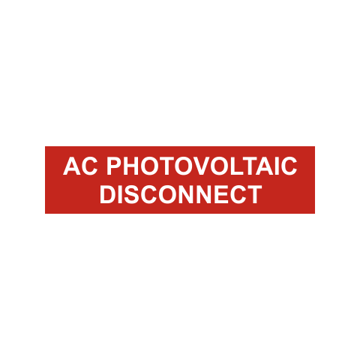 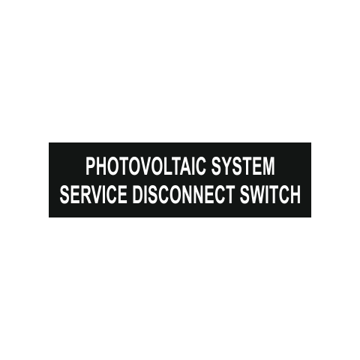 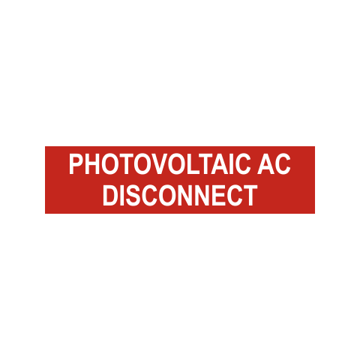 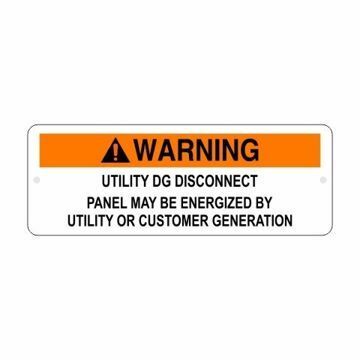 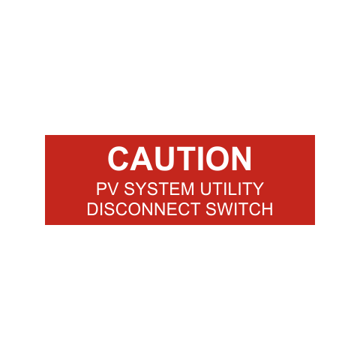 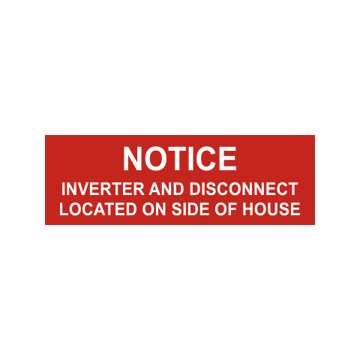 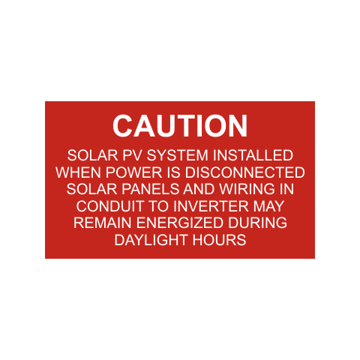 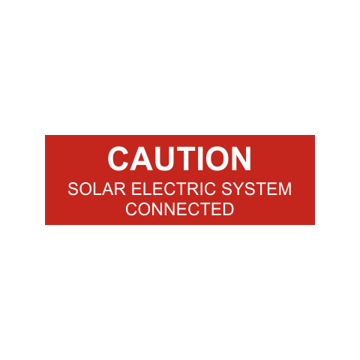 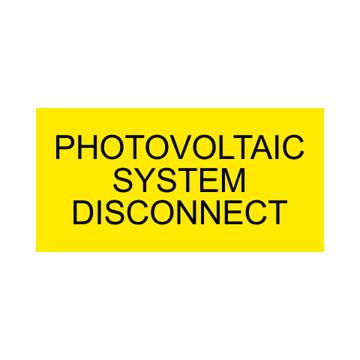 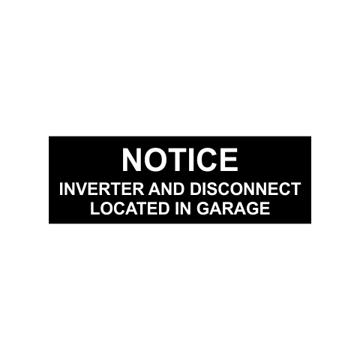 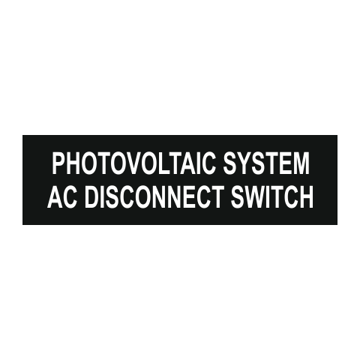 Our disconnect solar tags are always UV stable and come with an adhesive back. 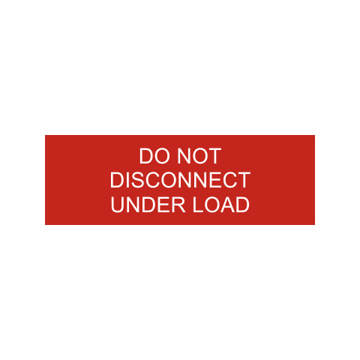 Ready to ship when you place your order which means you can label your equipment fast! 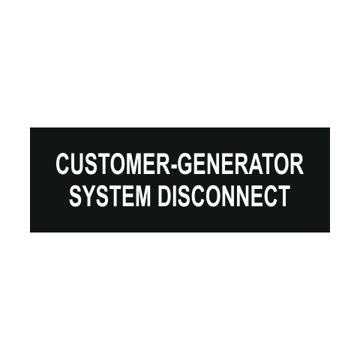 Need a custom version, we got your covered! Easily shop and order online or call us today!